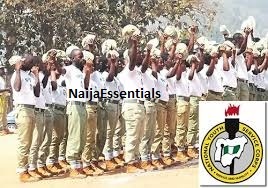 The management of the National Youth Service Corp (NYSC) have recently deployed its mobile app ahead of the 2018 Batch ‘B’ orientation camp. This was posted on their official Twitter handle. NYSC Director-General, Suleimon Kazaure confirm that the orientation 2018 batch B will commence on July 24, 2018.